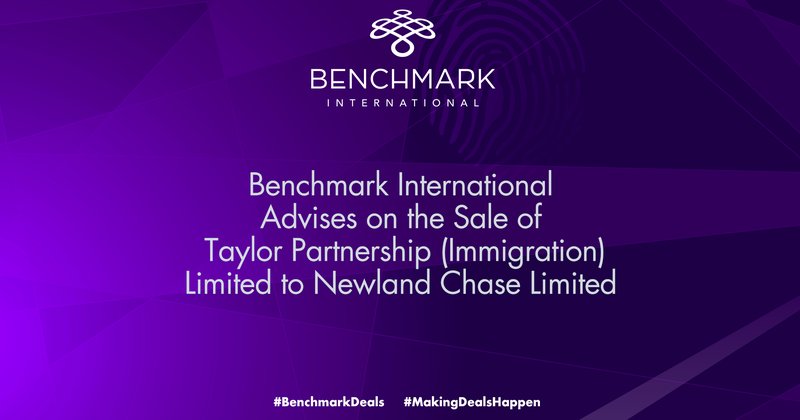 Benchmark International is pleased to announce the sale of Taylor Partnership to Newland Chase. 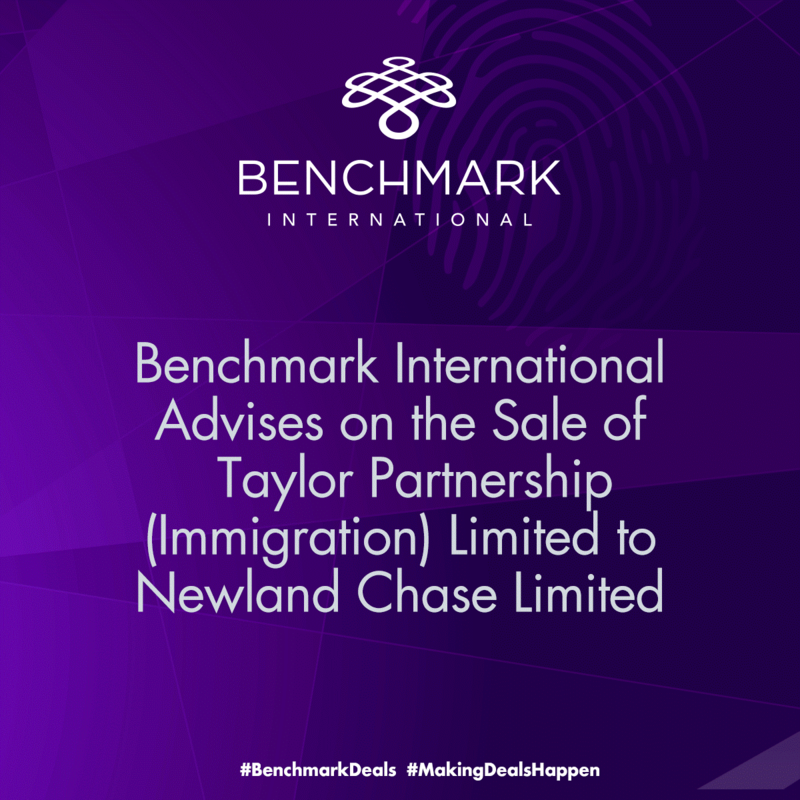 Taylor Partnership is an immigration law firm specialising in a niche market, preparing and submitting visa applications for students worldwide and managing Tier 4 licences awarded by the Home Office for prestigious, independent boarding schools in the UK that need to maintain compliancy in order to retain the licence. 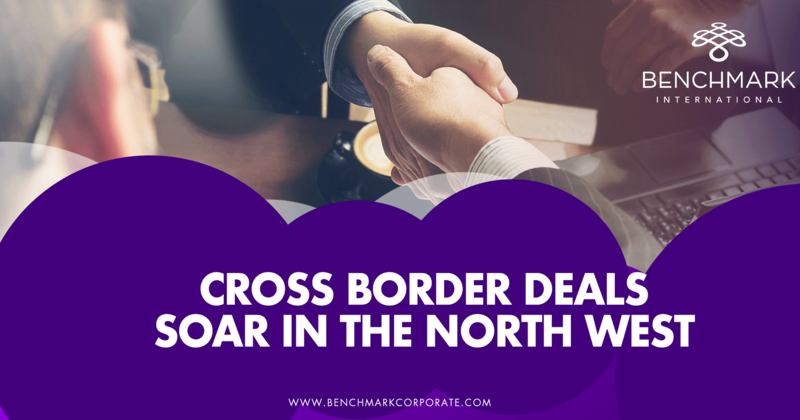 Newland Chase, a wholly owned subsidiary of CIBT, is a global immigration company providing specialist immigration services worldwide. 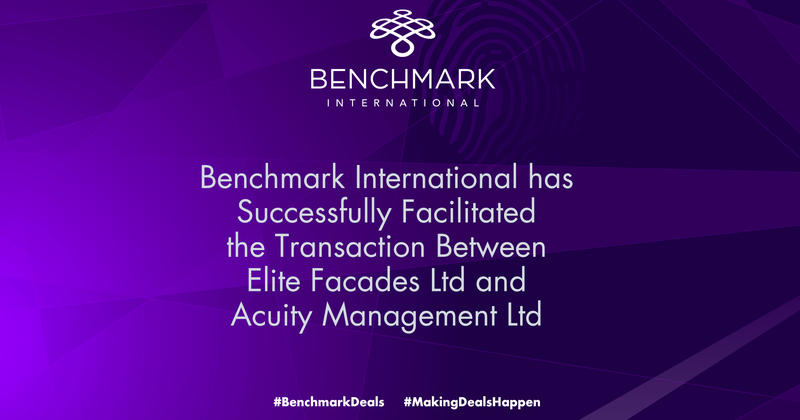 The group of companies provide best-in-class visa and work permit services for expats and businesses, from large multinational corporations to small and medium-sized companies and start-ups, in more than 180 countries around the world. 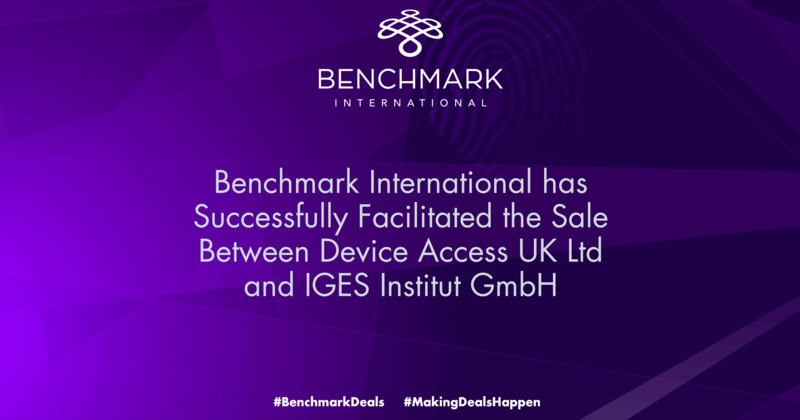 As the two companies provide complementary services, this has provided Newland Chase with a bolt-on to its current provision and can assist the company in expanding into education consultancy.